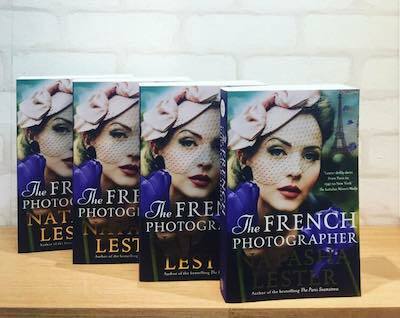 Inspired by the incredible true story of Lee Miller, Vogue model turned one of the first female war photojournalists, comes the new novel by the bestselling author of The Paris Seamstress. France, 2005: Australian curator D’Arcy Hallworth arrives at a beautiful chateau to manage a famous collection of photographs. What begins as just another job becomes far more disquieting as D’Arcy uncovers the true identity of the mysterious photographer—and realises that she is connected to D’Arcy’s own mother, Victorine. Natasha Lester worked as a marketing executive before returning to university to study creative writing. She completed a Master of Creative Arts as well as her first novel, What is Left Over, After, which won the T A G Hungerford Award for fiction. Her second novel, If I Should Lose You, was published in 2012, followed by A Kiss from Mr Fitzgerald in 2016, Her Mother’s Secret in 2017 and the top 10 Australian bestseller The Paris Seamstress in 2018. The Age described Natasha as ‘a remarkable Australian talent’ and her work has been published in numerous anthologies and journals. In her spare time, Natasha loves to teach writing, is a sought-after public speaker and can often be found playing dress-ups with her three children. She lives in Perth. 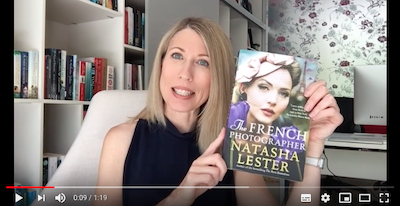 Read the first chapter of The French Photographer here. Be one of the first to read The French Photographer. 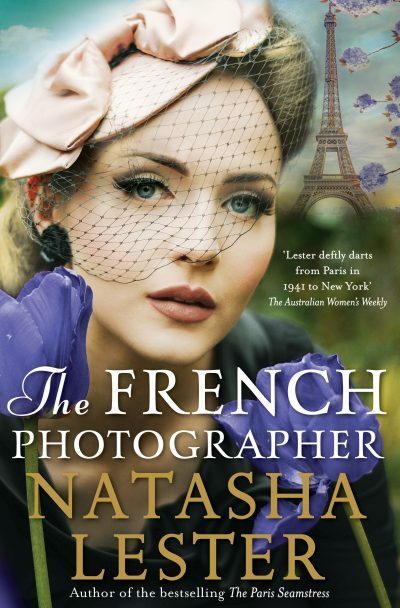 Email marketing@hachette.com.au with ‘The French Photographer’ in the subject line for your chance to secure one of five copies.